Born in Balzano Italy, Luca Marchetto is the designer behind 8Dix, London’s newest Collection arrival, and has already made a stir with ‘Hats and T’s in the new Katy Perry video DARK HORSE. He flew out with 8DIX partner Jordan Bowen to LA and they made them on the spot. His interest in veterinary pursuits was overwhelmed by a growing obsession with Vivienne Westwood, she became his icon and he was lured away, his instincts drawn towards things that were fluffy outside and the only swooning that might be likely would be in the name of fashion. After eight years in Milan he decided to present himself to the Westwood studio without an appointment for an interview. The weekend after he was living in London as a full-time employee and was then promoted to become Vivienne and Andreas’ design assistant for the gold label. “It was a mess to move in a weekend. I lied to the studio manager. In the first interview I told her I was living in London already. The experience I had working for Vivienne and Andreas was a dream for me, and I cannot thank them more for their support.” Since leaving Westwood, Luca designs knitwear for ERDEM. 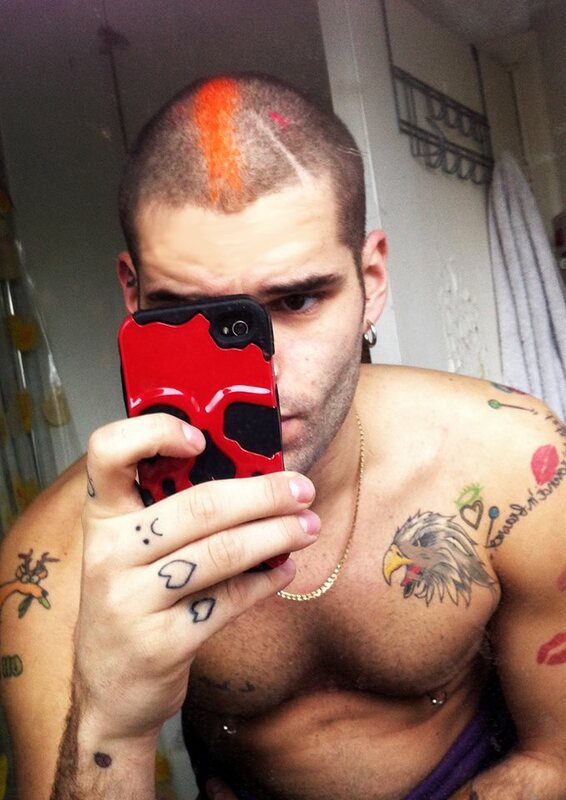 Luca is influenced by the work of Otto Dix and is inspired by the freedom and eccentricity of his subjects. 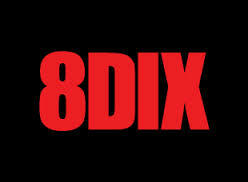 His own, new label, 8DIX, is a brand that celebrates the decadence and individuality of Dix’s time, using subversive graphics, wild colour, and clean shapes. Luca Marchetto is the modern Dada-ist of graphic street-style, that brings to urban LIFECLASS verve, passion, experience and eccentricity.